Variety published a roundtable on Tuesday featuring six prominent trans actors in conversation. Their discussion was fruitful and full of insight into matters of representation, discrimination, and opportunity. 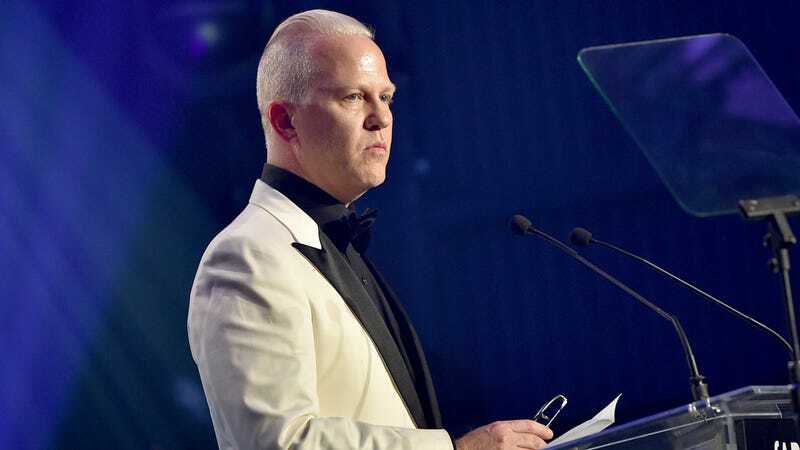 But an editor’s note explaining why the roundtable did not include actors from the cast of Pose left some readers wondering if the power dynamics being discussed in the roundtable could be playing out in real time on Ryan Murphy’s groundbreaking FX series. That is true. Here’s M.J. Rodriguez in The Washington Post, Indya Moore in The New York Post, Hailie Sahar in NYLON, Dominique Jackson on Refinery29, and Angelica Ross on, uhhhhhhhhhhhhh, oh yeah that’s right Jezebel. Variety also published a short piece about Pose’s real-life impact featuring quotes from Rodriguez and Moore on the same day it published the roundtable. At the same time, were it true, the idea of Murphy requesting that his cast not do press focused solely on trans issues wouldn’t necessarily be nefarious. Just as producers and directors are limited in their imaginations as to what trans people can do onscreen, the largely cis pool of journalists covering American entertainment tends to be limited in what they can imagine asking a trans actor during an interview. If Murphy didn’t want Indya Moore or M.J. Rodriguez doing “press around transgender-related issues,” perhaps it was because he wanted the press to focus on them as actors, and not as the advocates or activists that reporters might be all too eager to cast them as in their coverage. But Murphy’s publicist claims that he never made the request in the first place, and Variety says he did, so I guess we just don’t know.